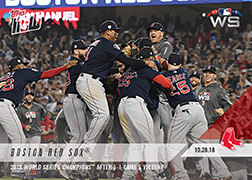 • Those who vote for the winning card will receive a gold "winner" logo variation card. 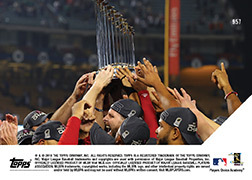 • Winning card will be available for purchase at standard price until the following Monday. • Receive a discount on price during voting period. 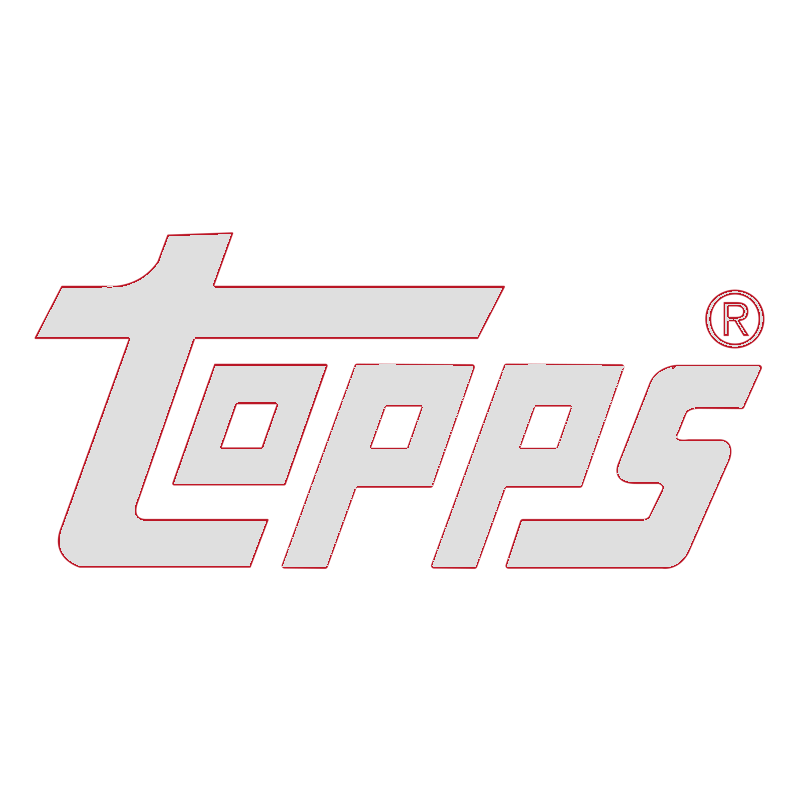 TOPPS NOW® Moment Of The Week 3 Nominee 3 - Fernando Tatis Jr.
A pending charge of $7.99 plus tax will be applied to your default credit card. If this card wins, the transaction will be processed. If this card does not win, the transaction will be cancelled.